Whitney Hawker began playing the piano at age six in Japan. Over the years, she studied with many talented teachers who each shared their love of music with her. Whitney’s Students have won competitions and stuff.  Whitney Started Hawker Piano Studios in Mansfield a few years ago.